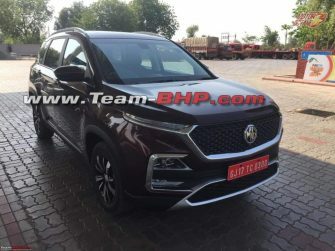 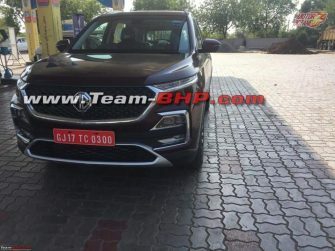 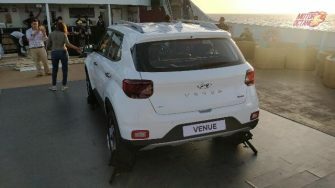 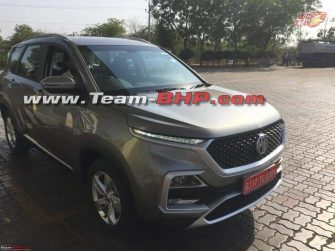 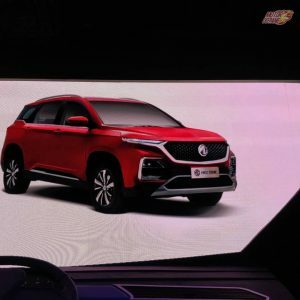 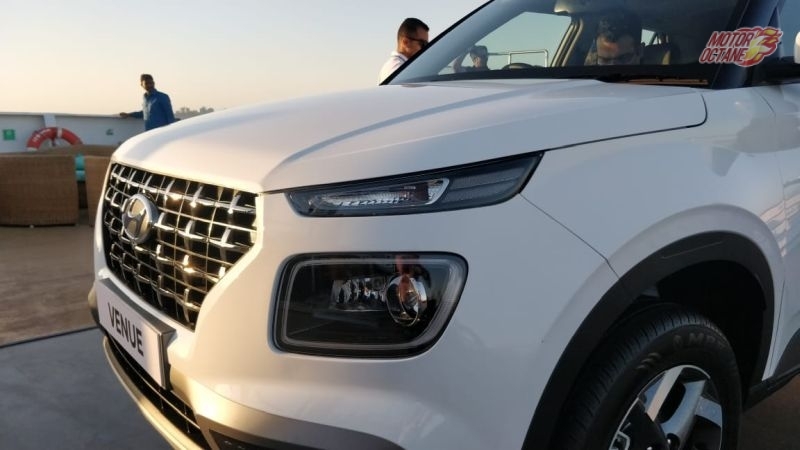 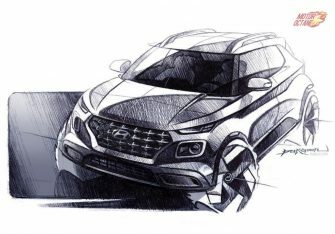 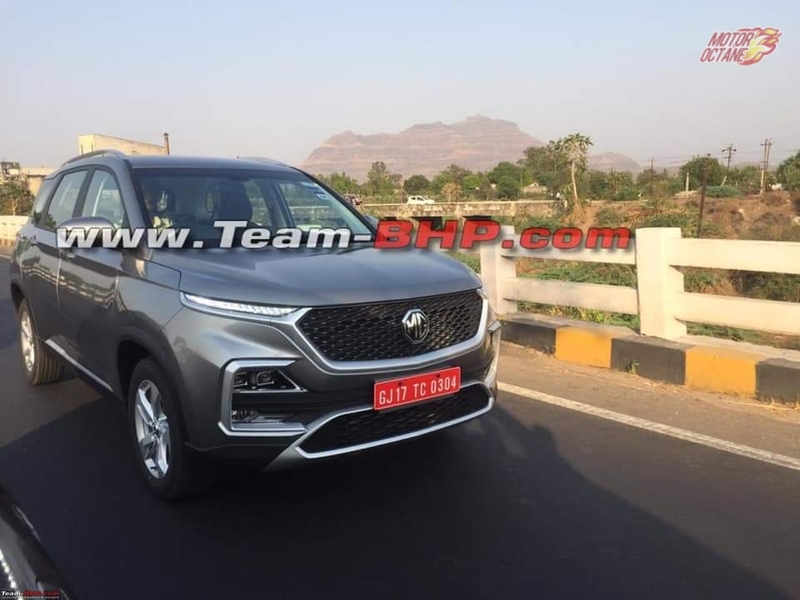 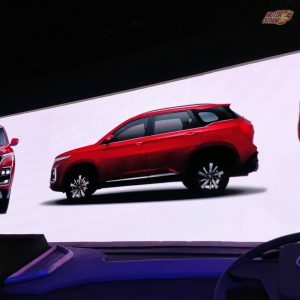 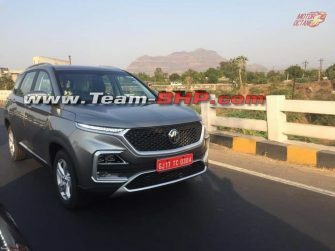 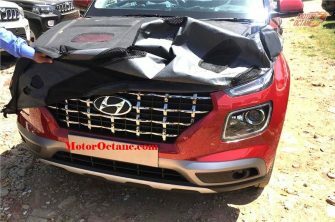 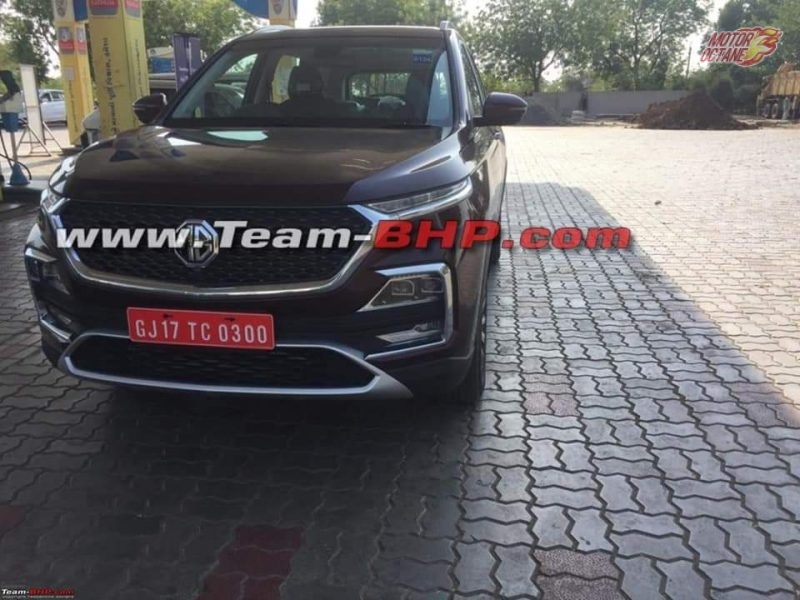 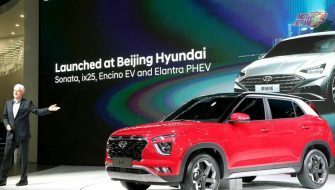 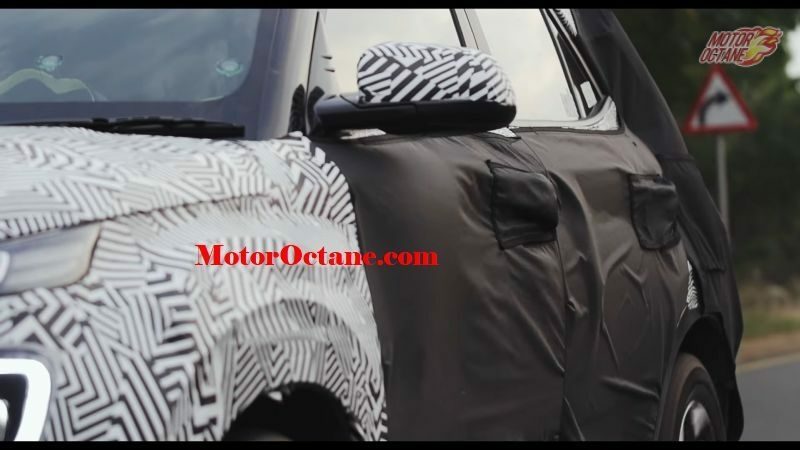 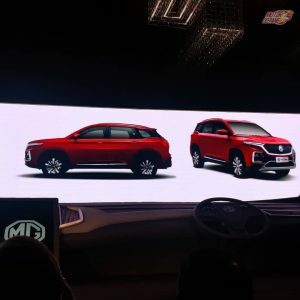 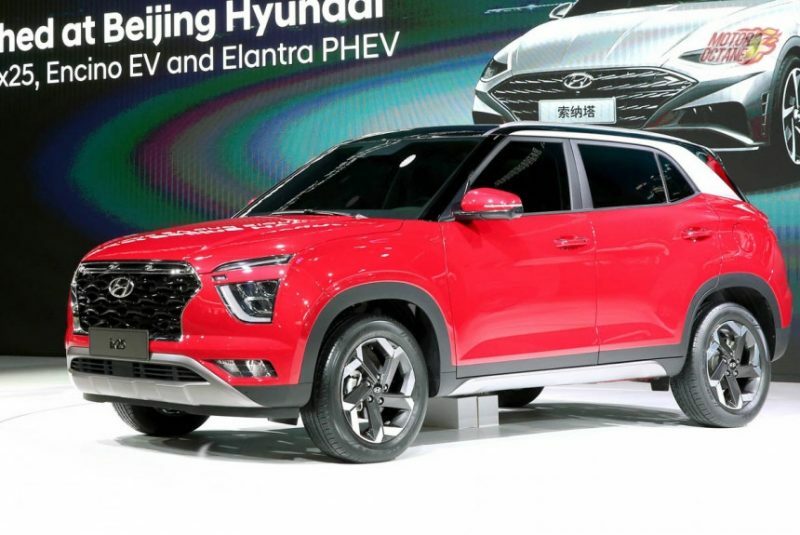 Just when we thought Tata SUVs are coming into the market at an insane rate, there is now news about the company wanting to jump into another segment. The segment in which many Indians buy their first car. 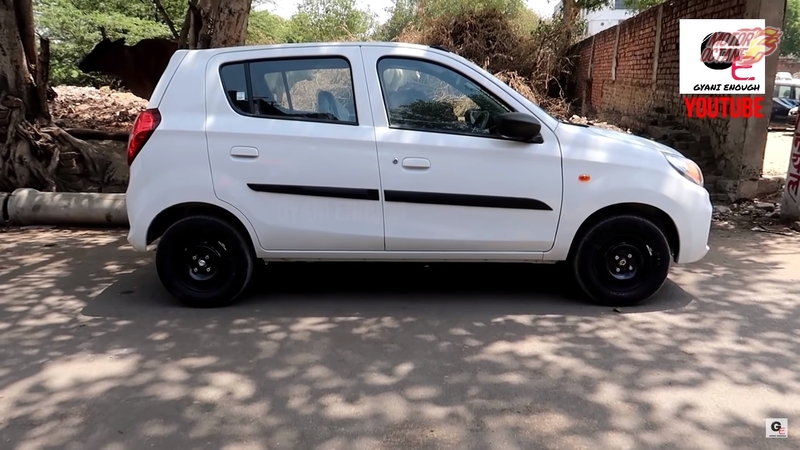 The small car segment where the Maruti Alto rules and the Renault Kwid and the Datsun Redi-GO fight. 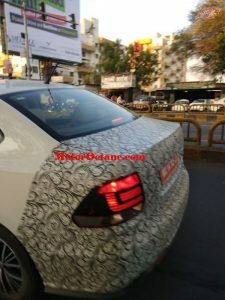 The Tata Rs 3 Lakh car will be coming to woo first time buyers and an income group that aspires to get on four wheels by spending by the lowest amount of money possible. 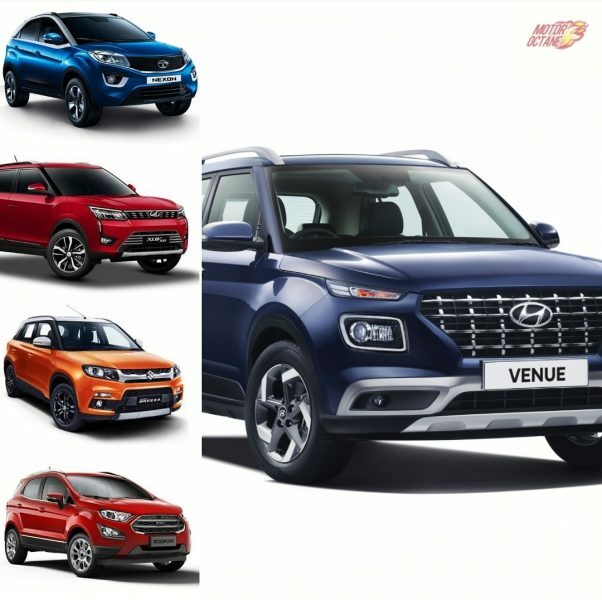 “There is still some market volume (in the segment) below the Tiago and Tigor, where we don’t have a dominant play today – but where we would like to have a play,” Guenter Butschek, CEO, Tata Motors told one source. 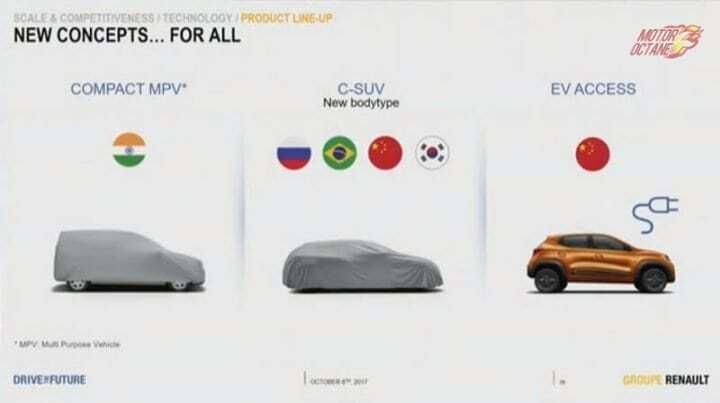 We have just found out that the car will be made in the future or that Tata even has the urge to make such a vehicle. 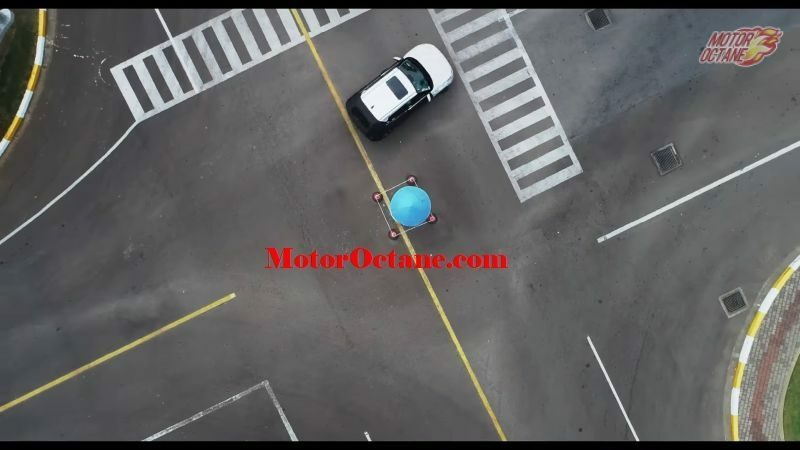 The car will not be coming right now or anytime soon. 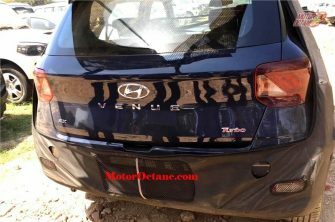 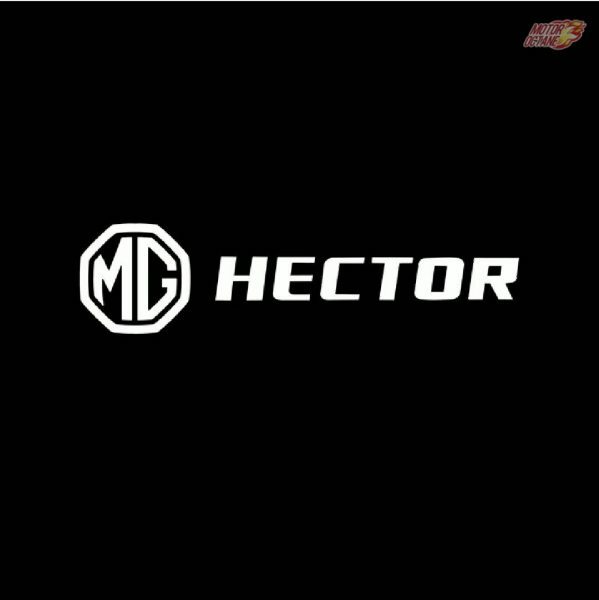 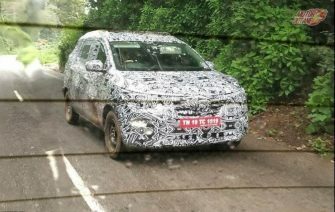 The cars like the Tata Buzzard, the H2X and the upcoming updated Tata Tiago will be more important to Tata. 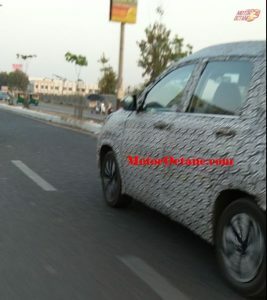 An Alto competition car like this will be seen post-2020 or 2021. 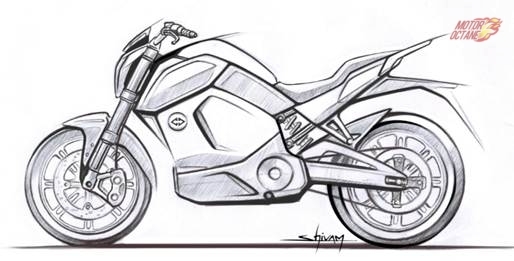 This will be when Tata has completed the first set of products it envisioned with the new OMEGA and ALPHA platforms. 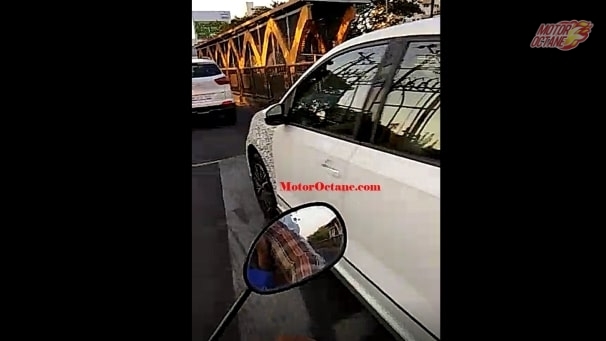 It has to be cheap and cut-throat. 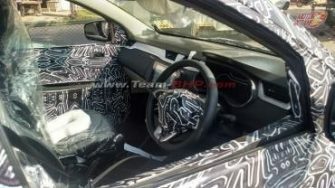 The Tata Rs 3 lakh car will be Tata’s second outing in the sub 3 lakh car segment after the Nano. 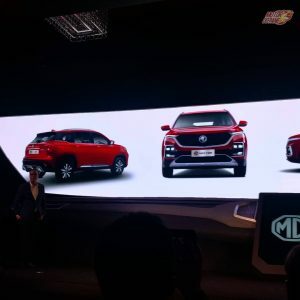 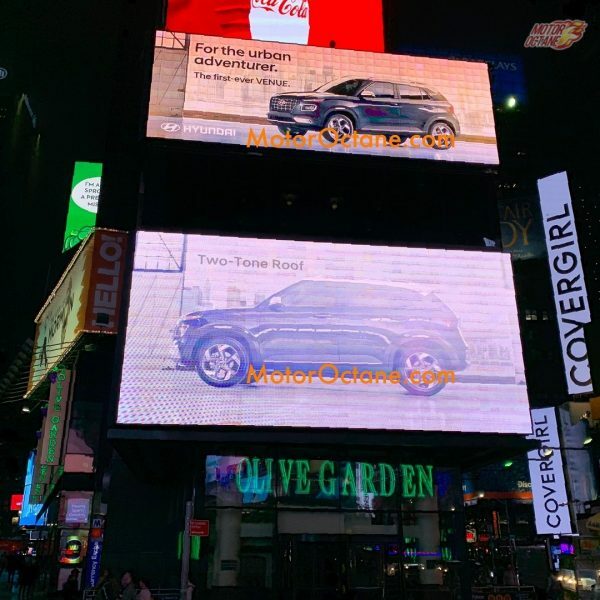 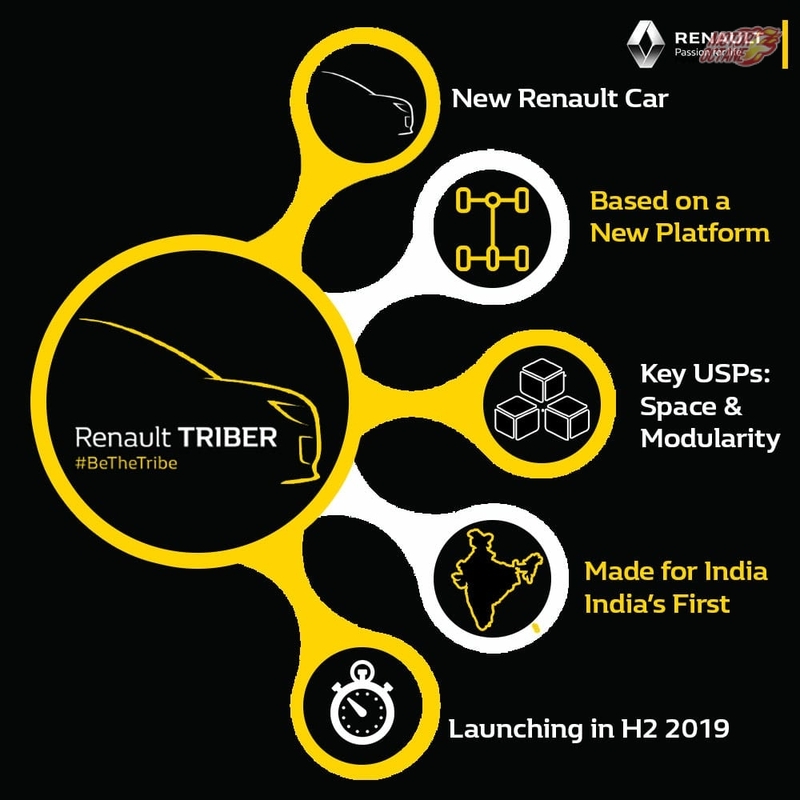 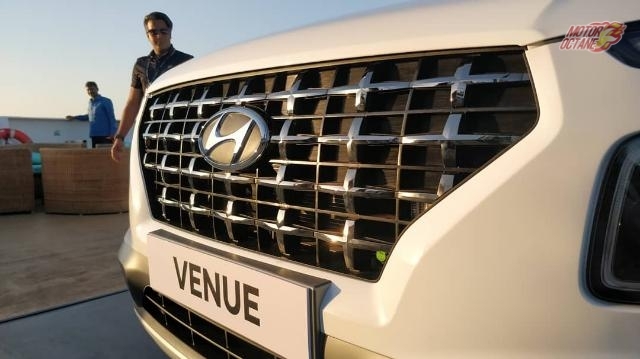 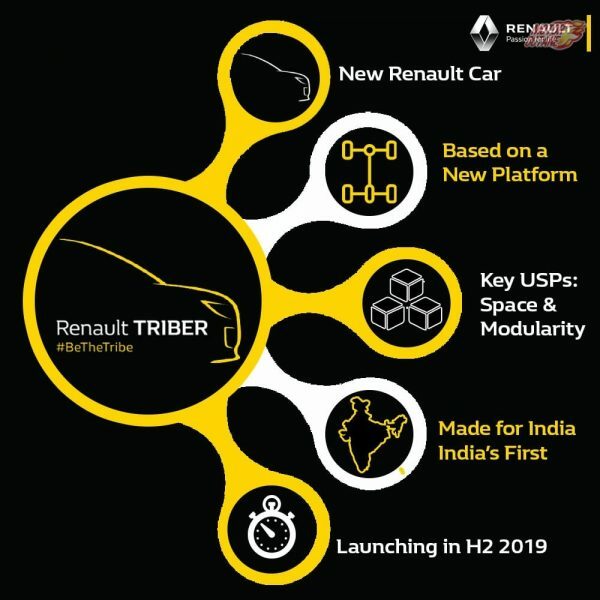 This will mean applying a lot of what the company learned with marketing and the image of the car being intact for buyers to love the product. The pricing of the car will begin at Rs 2.2 lakhs and should go up to Rs 3 lakhs (Ex-showroom, India). 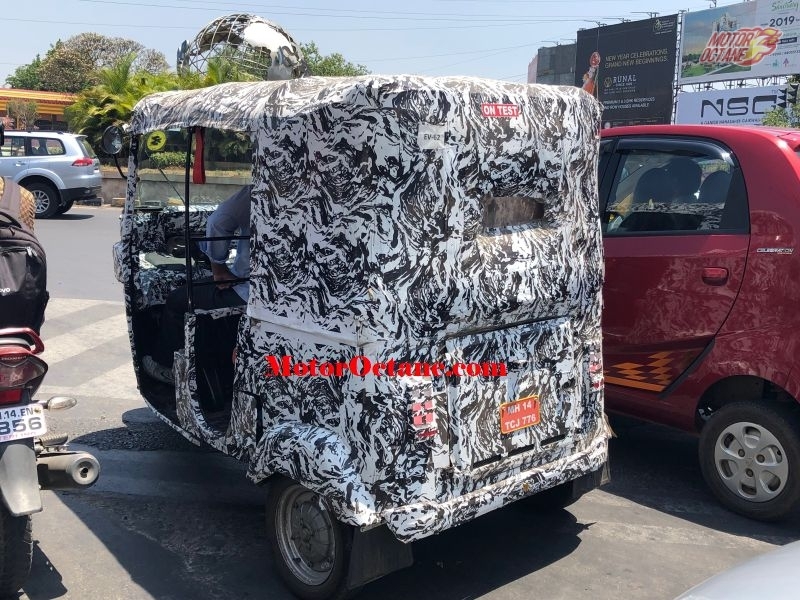 This will mean variants will have a base variant, a top variant, an automatic and a factory-fitted CNG model. 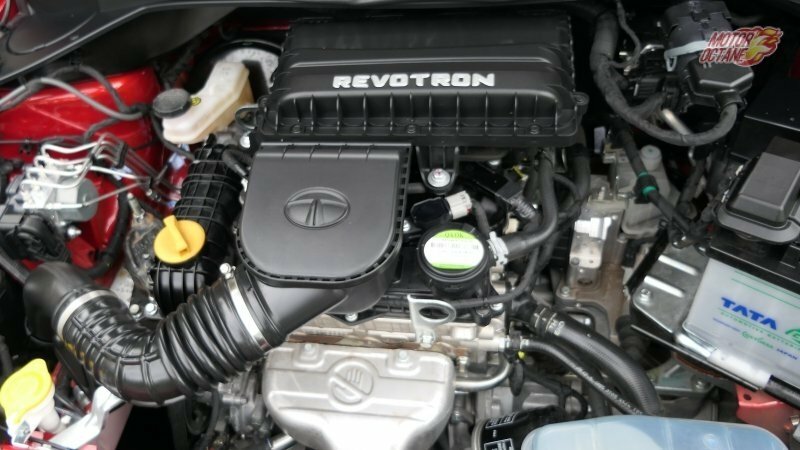 Tata has got a good engine with the 1.2-litre 3 cylinder petrol engine that is offered on the Tiago. 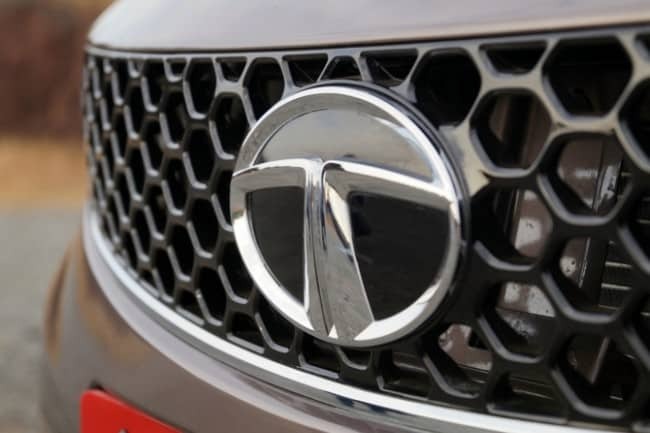 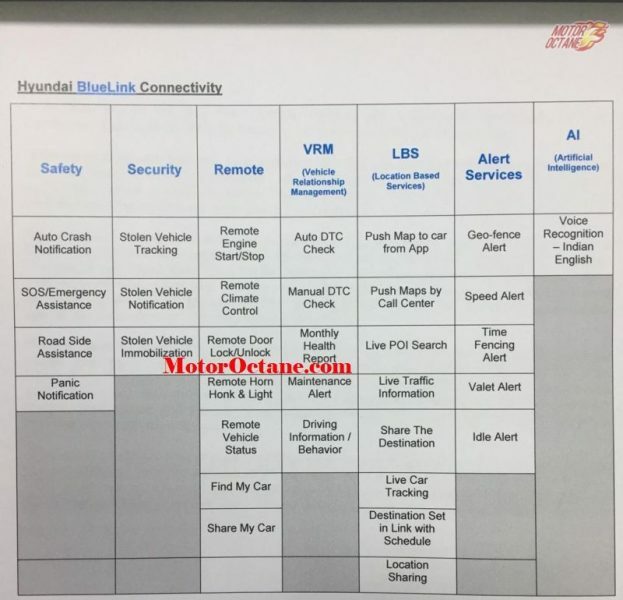 The car could be offered with the different and more economical stage of tune or within a few years, we could see Tata make a smaller capacity engine that is more suited to this segment. 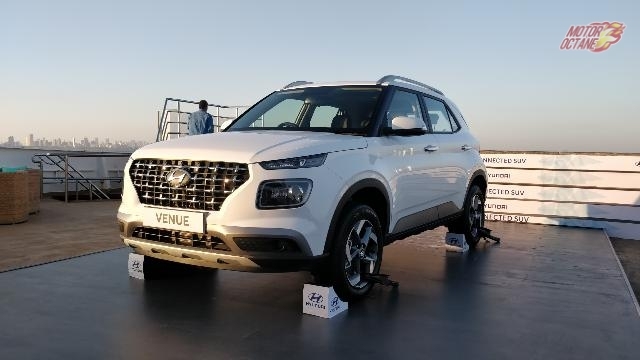 A 1.0-litre engine is something that Tata could have in the works. 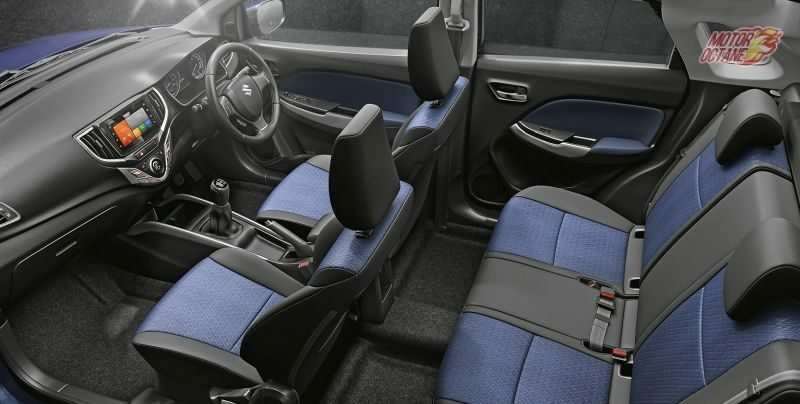 It will be economical, easier to pack in a small car. 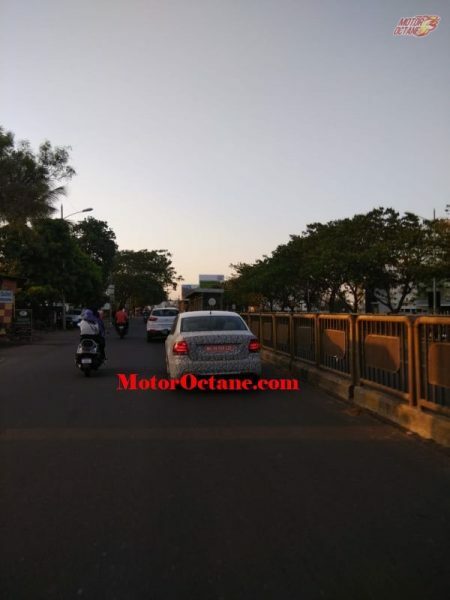 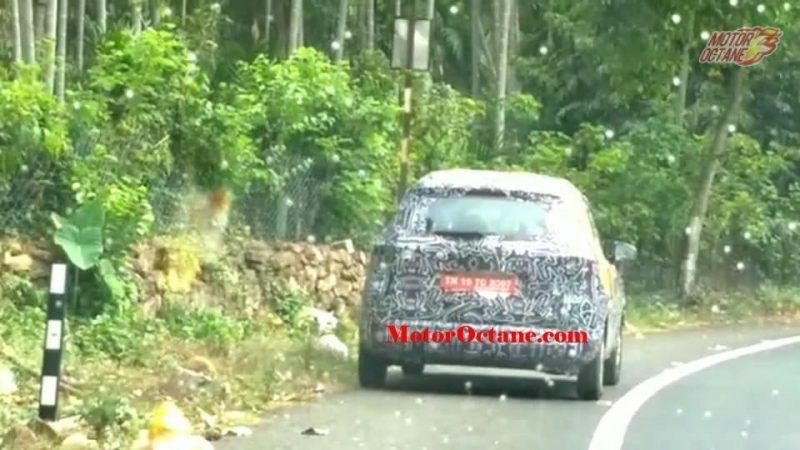 We have seen a small engine from Tata earlier with the 600cc engine in the Nano. 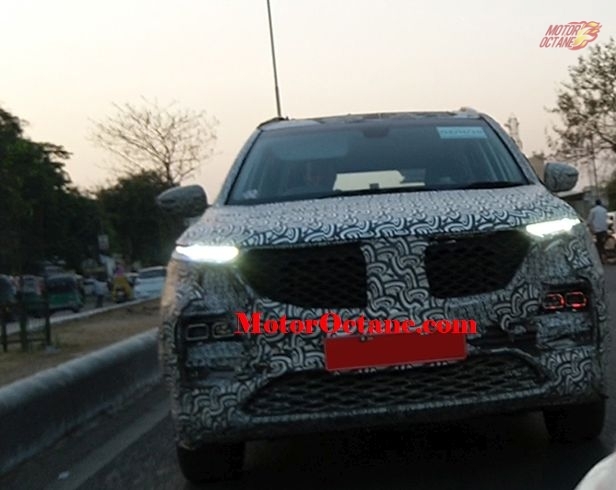 This car will be in tune with the design language that is seen on the current Tata cars that have been designed with the Humanity 2.0 language. 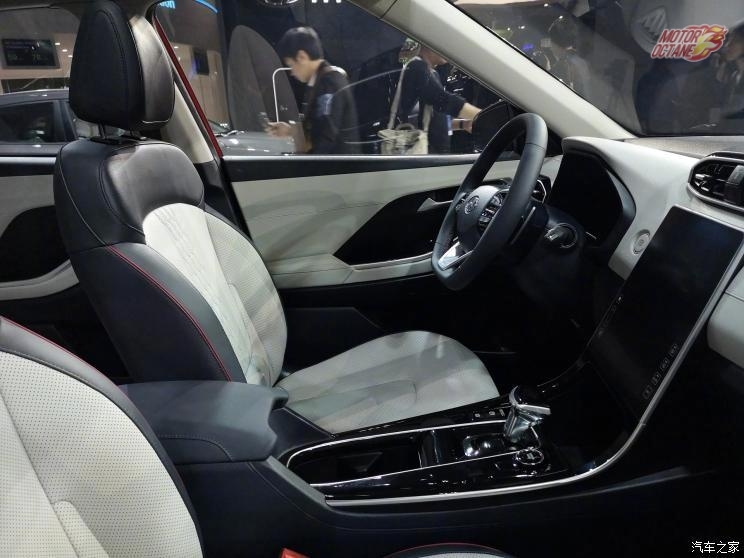 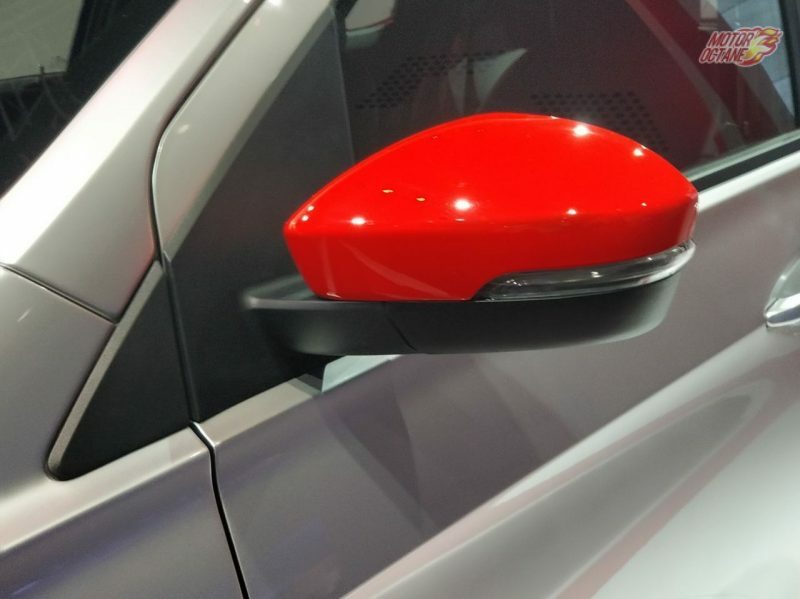 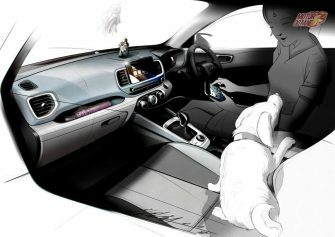 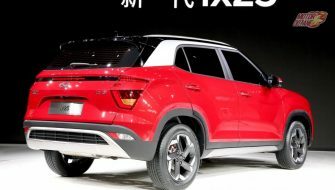 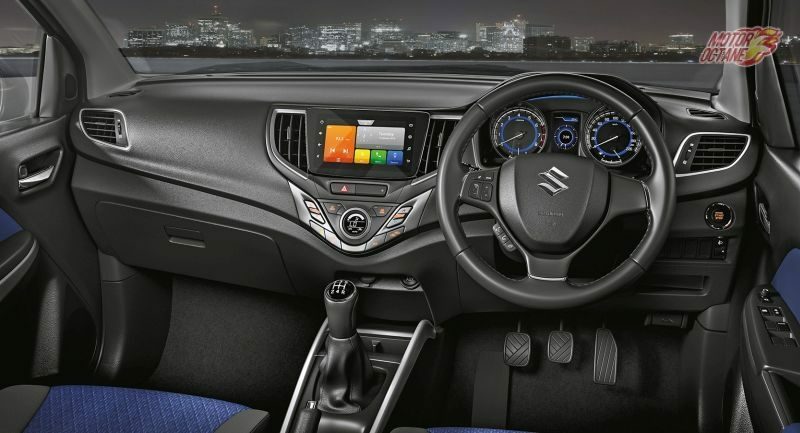 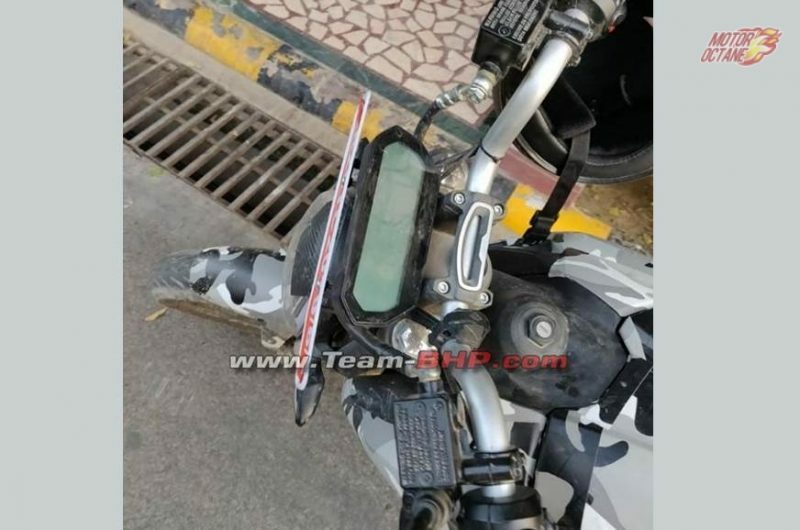 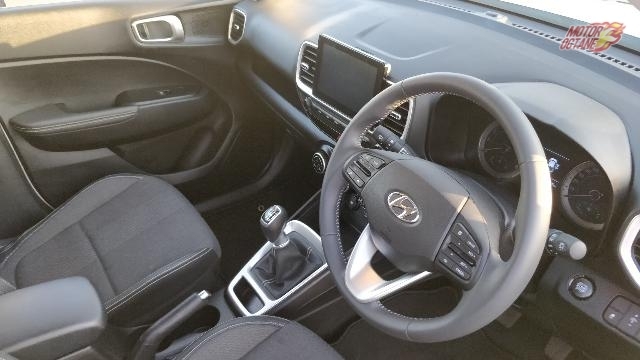 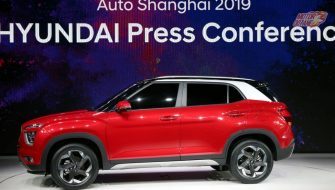 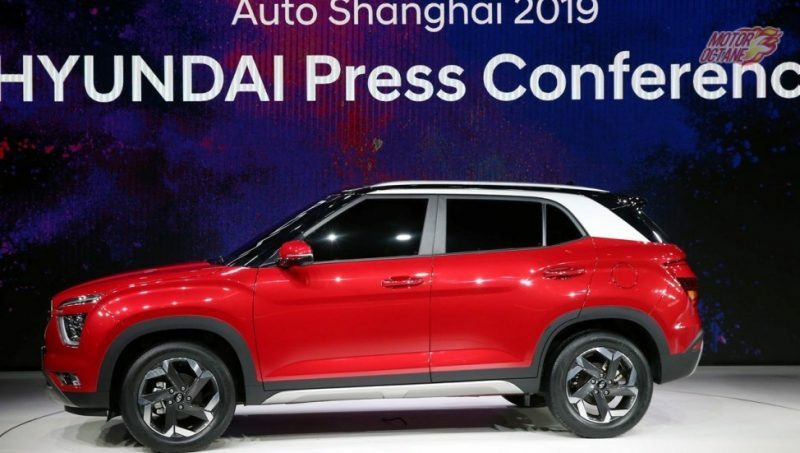 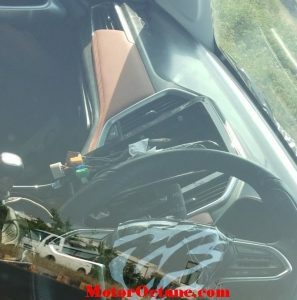 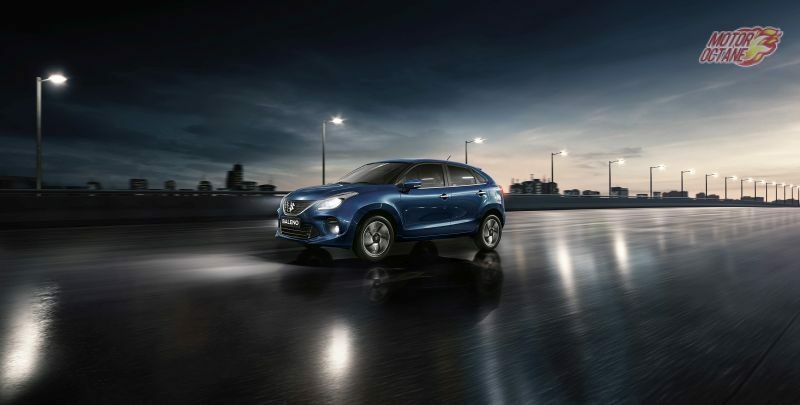 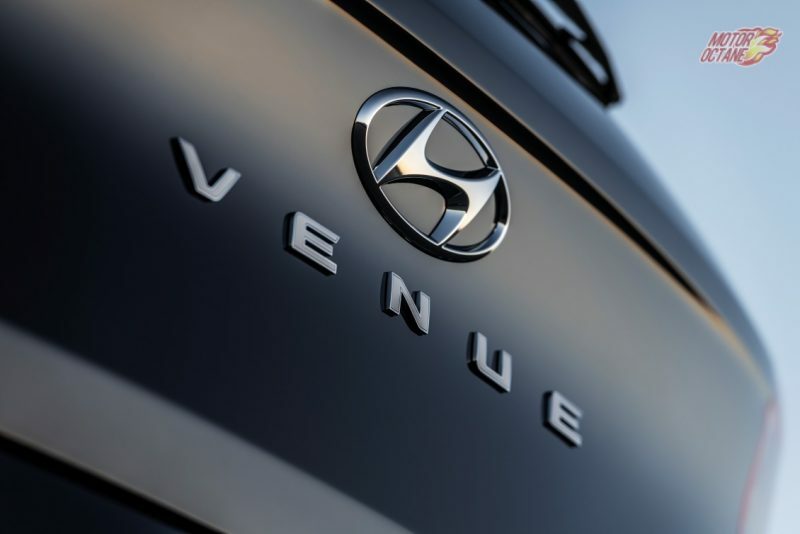 The car will get exterior touches and finishes like – a dual tone color job, DRLs, rear parking sensors, sporty spoiler and turn indicators integrated into the rearview mirrors. 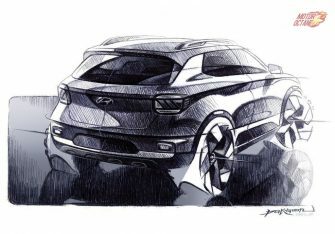 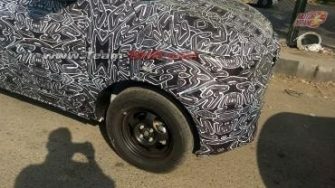 The car will also have design inspiration from SUVs in Tata’s line-up. 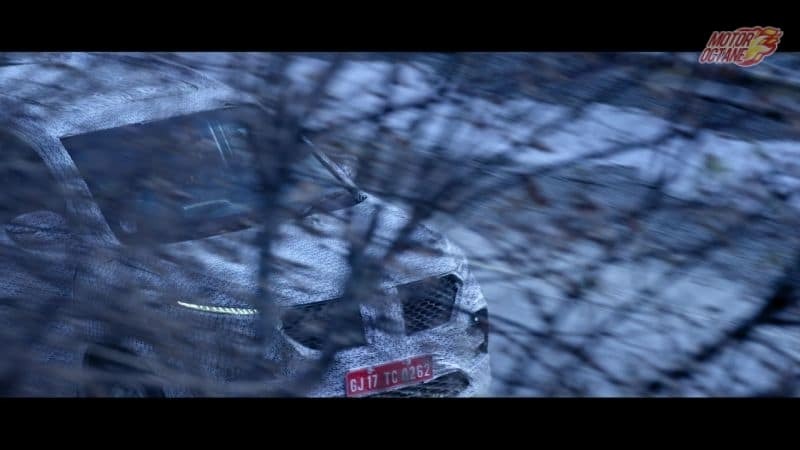 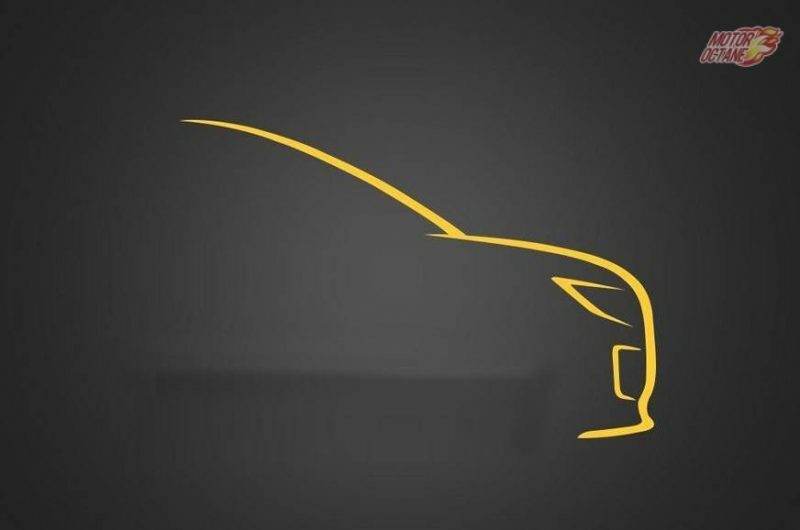 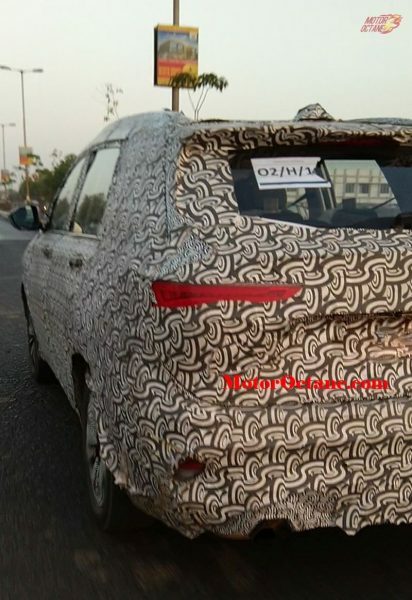 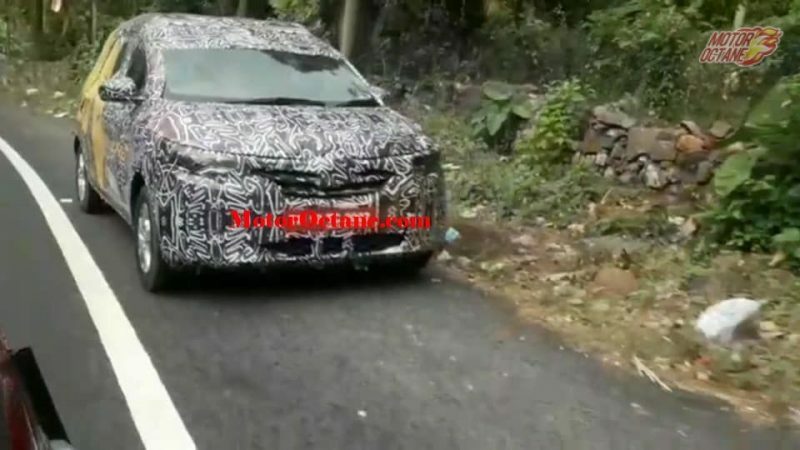 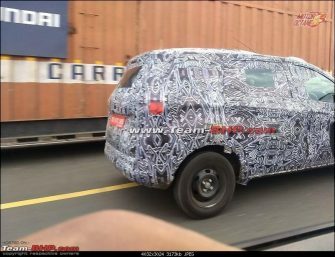 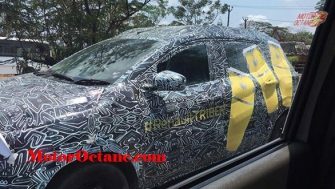 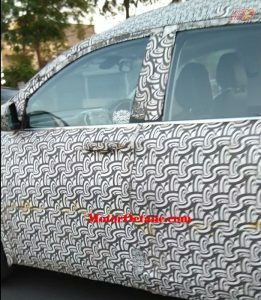 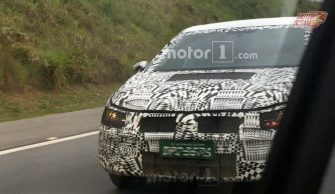 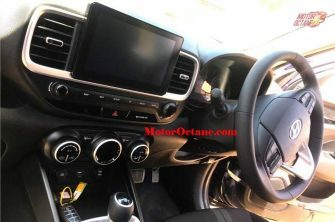 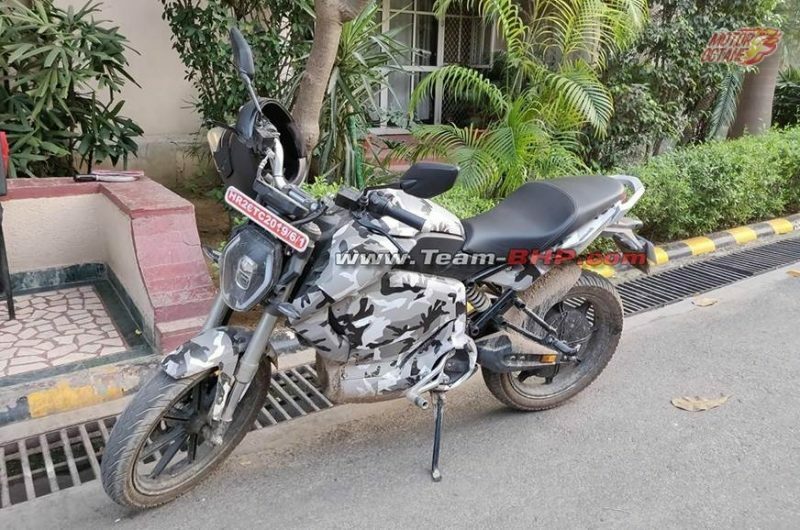 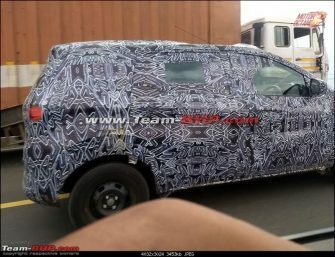 On the inside, we will see a lot of equipment and design from the Altroz and the Tiago make its way there. 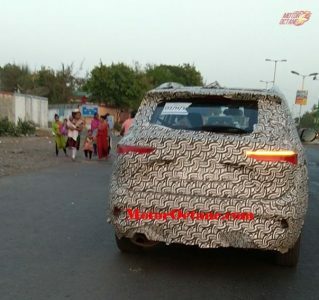 Tata will also make sure that the car is very safe. 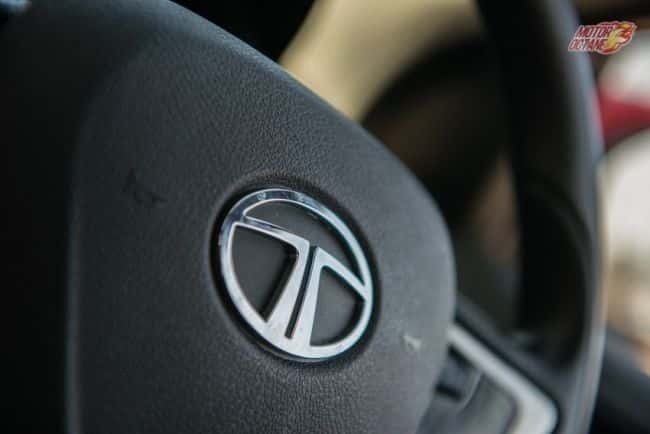 Tata has been gaining a reputation of its cars becoming safer and better in build quality. 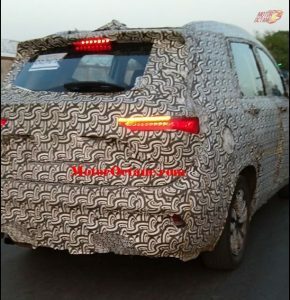 The car will be an interesting and overall appealing product to look forward too. 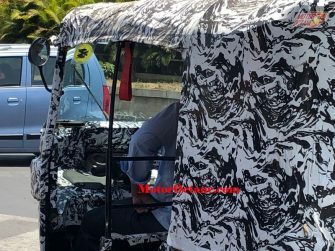 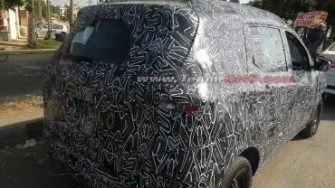 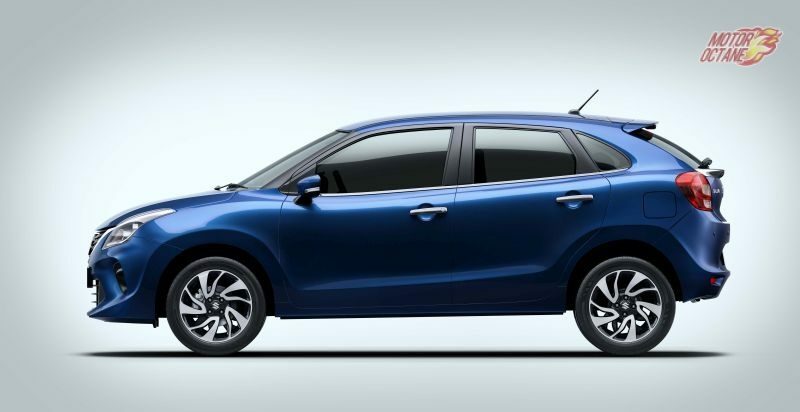 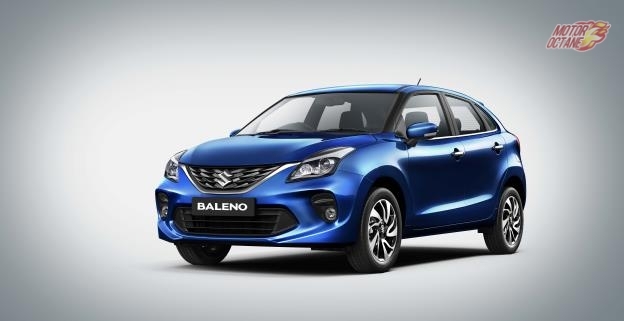 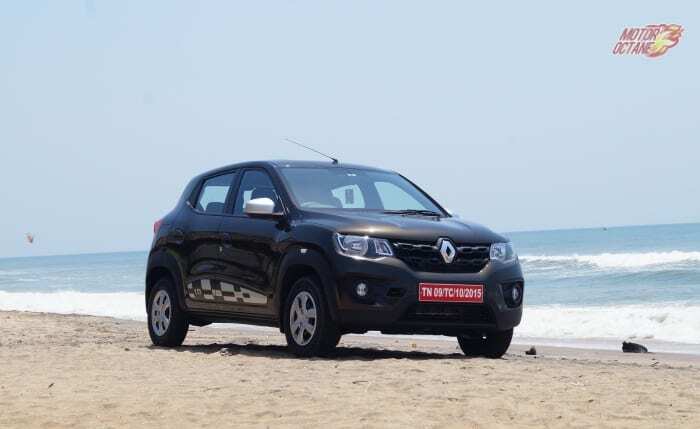 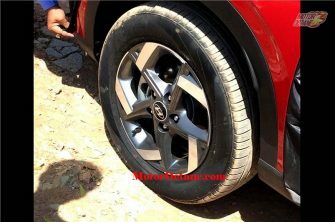 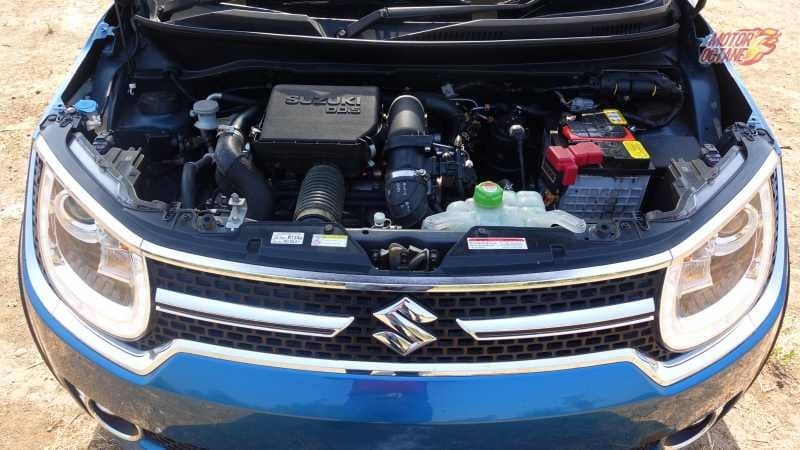 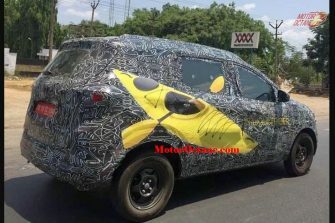 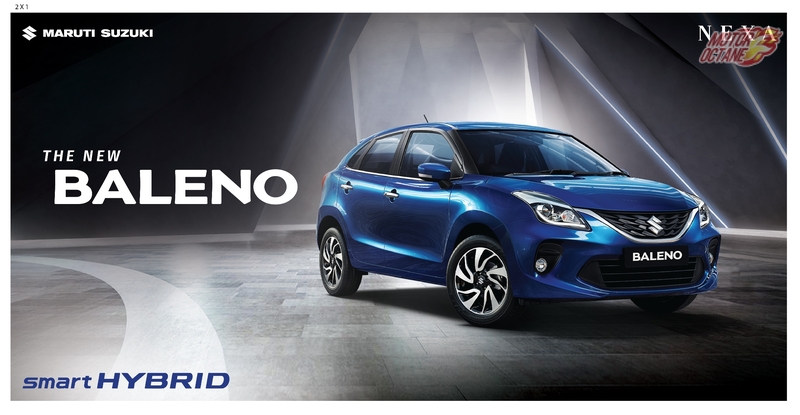 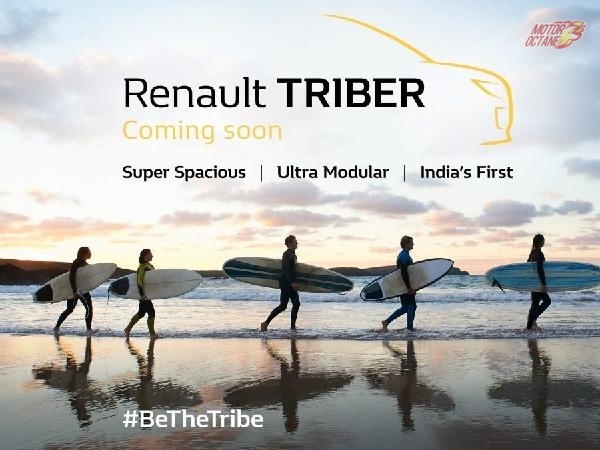 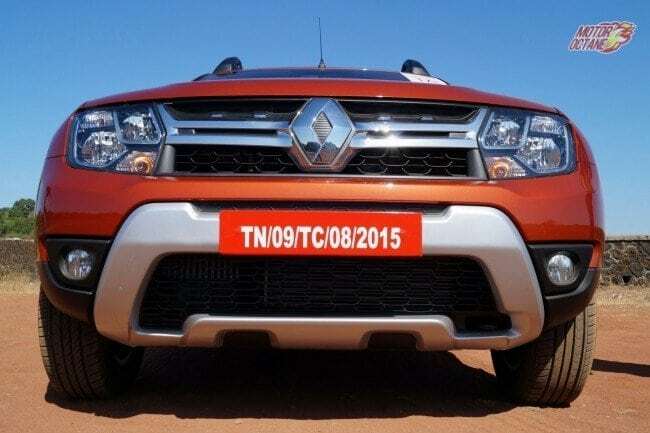 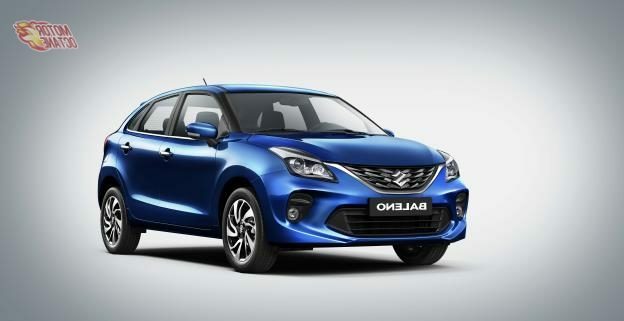 The car will compete with the Maruti Alto, Datsun Redi-Go and the Renault Kwid.